Both estate planners and financial advisors work with a broad range of clients. 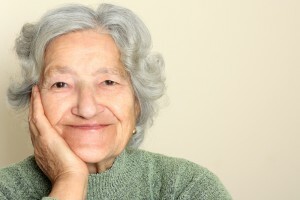 Elderly and aging clients, however, can present unique challenges in the event that mental competency is an issue. One of the greatest challenges for individuals in this situation is in having loved ones contest the validity of a will or other estate planning documents after the loved one has passed away as a result of this reduced mental competency. Do clients generally know what their assets are? Do the clients easily recognize the names of close family members? Is the client capable of creating a plan to distribute those assets? Meeting these three basic criteria for competency can still be challenging as a family member trying to help a loved one put together his or her estate planning. Partnering with an experienced New Jersey estate planning attorney who is knowledgeable about these issues and can help advise you and answer questions throughout the process is strongly recommended. While it is ideal to have estate planning documents put together before someone’s mental competency or cognitive disorders affect them severely, speaking with an attorneyis always recommended.